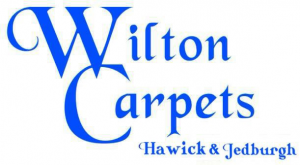 Wilton Carpets Hawick was established & Founded in 2004 by Gary and Michael Finnan from Hawick. 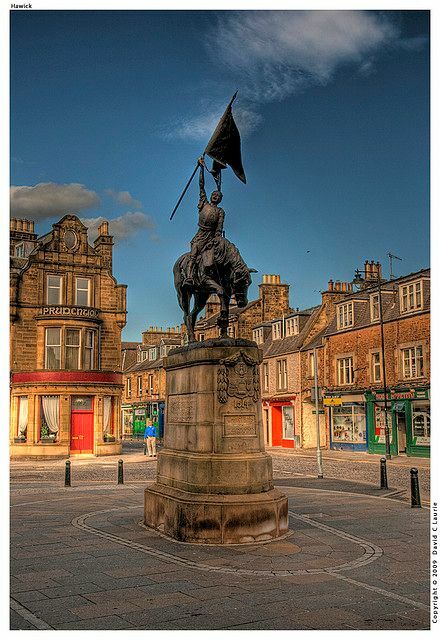 Situated within the lovely Scottish border town of Hawick, and based on Dickson Street in the residential side of the town, away from the hustle and bustle of the high street, you can park at their very front door. From there, you can walk into their fresh and friendly showroom, which is exceptionally well stocked with all the leading names, and features ‘on the roll’ carpets, cushion floor vinyl, creative flooring, rugs and blinds, Beds, Mattresses, Furniture, Prints, Pictures & Clocks. Wilton Carpets are an Aladdins Cave Of Flooring, There is nothing that they can't get hold of if not stocked at its Showrooms. The highly reputable UK company has a combined experience of almost 126 years in the industry. Michael Finnan, who runs the retail side, has a wealth of over 21 years sales experience, and makes sure you are looked after from the very start to the finish. Gary Finnan has been floor fitting for over 30 years, and what Gary doesn't know about floor fitting isn't worth knowing! Greg Richardson, who has been with the company from the very start, and has been in the Flooring trade for over 18 years also has vast knowledge of all aspects of the flooring trade Domestic & Contract. Brothers Kevin & Steven ''Lex'' McLean are also Time Served & Highly skilled floor fitters with over 62 years Combined Experience in the Flooring Trade. Carna McDonald, also in Sales & Accounts offers a relaxed ''Woman's Touch'' and a ''Keen eye'' on Colours and Design is sure to look after you and keep you right. 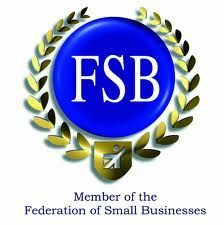 The Finnan brothers have focused on forging relationships with quality branded manufacturers, wholesalers and suppliers. Today, this enables their company to offer its customers unrivalled care and attention, and they aim to meet individuals budgets with prices that are second to none. 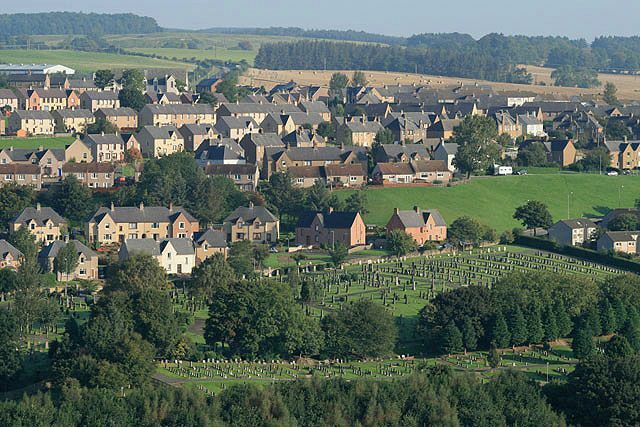 To achieve this, a member of the team at Wilton Carpets Hawick can personally visit your property, measure up completely free of charge, draft up estimates (also free of charge), and tailor all work to suit your requirements. It's their adaptability, passion and personal service that makes them unique in what they do. Wilton Carpets is very proud of their excellent local reputation for high quality products and outstanding customer care. 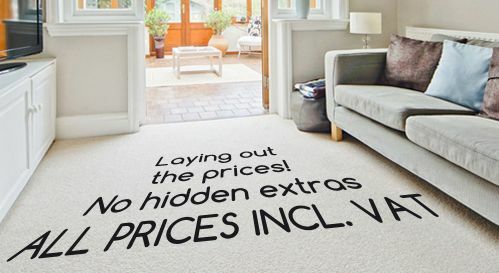 Most of there new customers come through word of mouth and referrals from other happy customers, giving testament to the high quality of attention to detail that Wilton Carpets provide. Many of Wilton Carpets customers come back time and time again, and it's the repeat custom that is their best kind of advertisement. 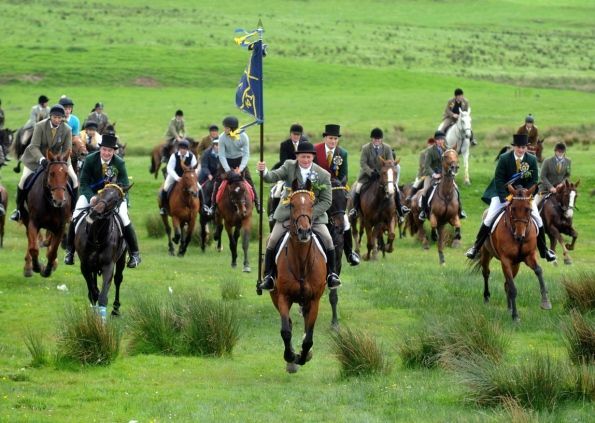 Wilton Carpets Hawick lead where others can only merely follow. A full sample service is available, and we also offer home consultation visits for your convenience, providing a measuring service and free estimates. Expert and impartial advice, with no sales patter. Written quotations, meaning your invoice contains no nasty surprises. 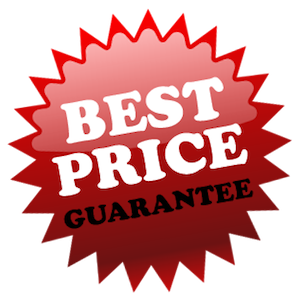 Extended guarantees from all manufacturers. Approved problem solving procedures on the rare occasion something does go wrong. Compliance to the TSI code is independently monitored. Here at Wilton Carpets Hawick, they have ongoing special offers on the very best 80/20 wool twists in 40, 50 and 60oz weight wool twists, and also regular special offers and discounts for contract and commercial customers.